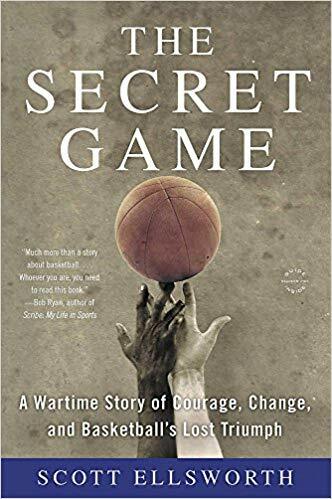 Come discuss a fascinating bit of Durham's racial history by reading The Secret Game: A Wartime Story of Courage, Change and Basketball's Lost Triumph, by Scott Ellsworth. Margot Hausmann will facilitate. Questions? Contact Susan Kinghorn.